What's The Best Way A Mind-Blowing Scientific Fact Was Explained To You? Whether it's the mind-boggling scale of the universe, the complex lives of cells, or the weird mechanisms of physics, science is filled with plenty of concepts to stretch the boundaries of our minds. Today we want to know the best way someone has ever explained one of those facts, that instantly made you get it. Maybe it was with an analogy, a demonstration, a diagram, an infographic, a picture, or just an unusually pithy way of summing it all up. Tell us in the comments what the concept was and just how they made it so suddenly graspable. 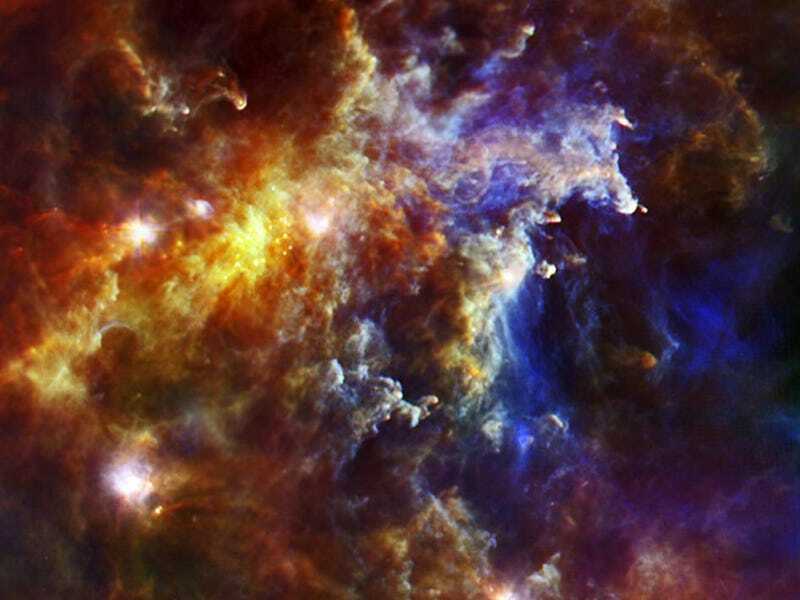 Image: A stellar nursery in the Rosette nebula / ESA/PACS & SPIRE Consortium/HOBYS Key Programme Consortia.